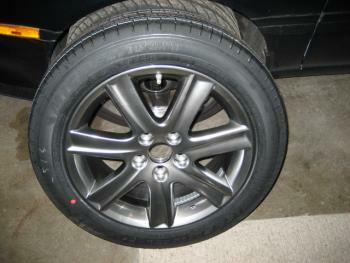 I have one (1) OEM Lexus Wheel with TPMS Sensor & Brand new Michelin Tire. 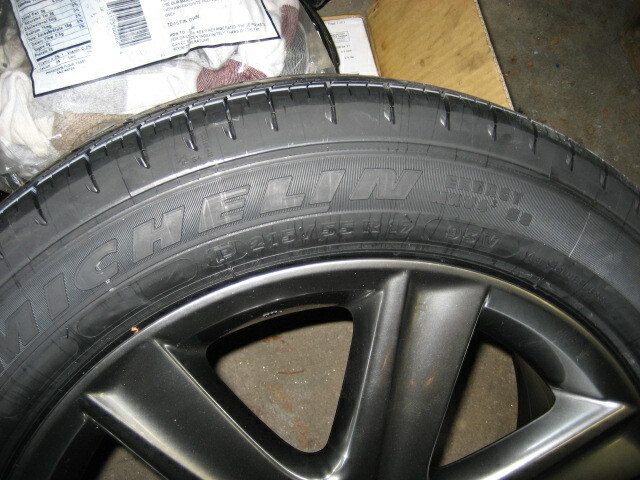 This Wheel is a Full size Spare off a 2009 Pebble Beach Edition ES350. 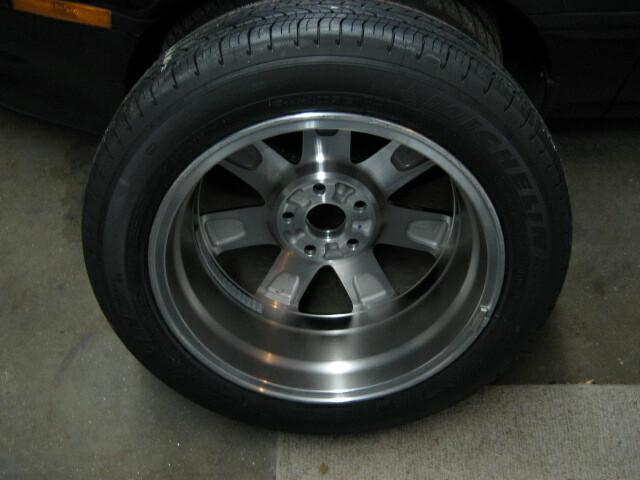 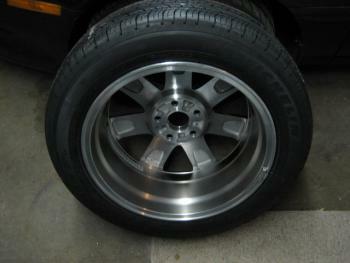 The paint finish on this wheel is slightly different compared to a regular ES350 Wheel. Please view the pics.